We are all energy, and energy creates consciousness. Right now, you are conscious energy manifested in physical form. You can learn how to release that energy from the physical body to venture into other realms. 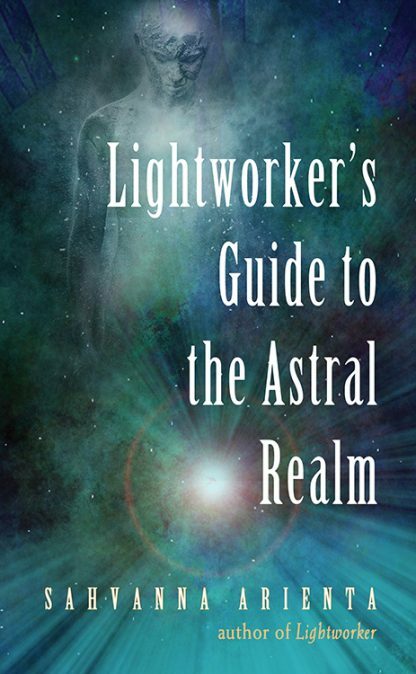 Lightworker�s Guide to the Astral Realm will take you on an amazing journey through 7 of the astral realms of energetic worlds you never imagined existed. Chapter by chapter you will discover the limitless potential of the universe, and what lies beyond will be revealed. From the home of spirit guides to the masters of the multiverse�you will learn how to explore them all through soul travel. Lightworker's Guide to the Astral Realm will not only reveal to you the knowledge of the celestial worlds, but it will also show you how to bring that same state of higher being into your own life and to the planet.